Six men, one wife. And I have no say in who those men will be. It’s more than a game of chance–it’s my life falling into the hands of strangers. I want them all, each for a different reason. My body is awake, my heart beats wild. But I’m also a woman running from a past that’s catching up. Fast. 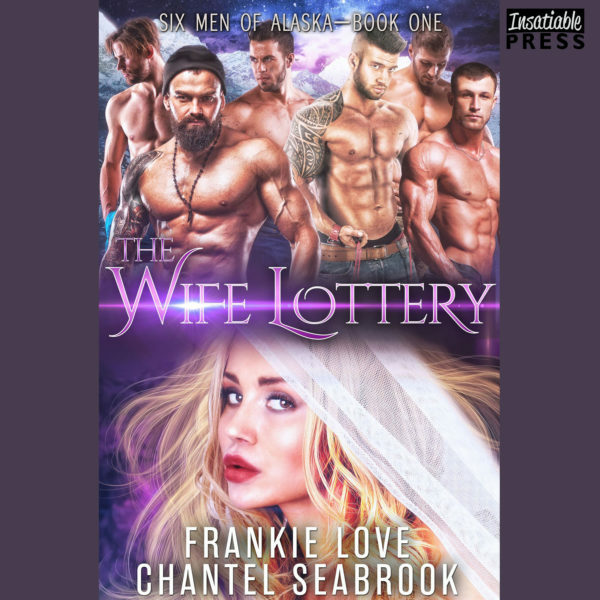 My father is coming for me and he’ll make my husbands pay–and that’s not a gamble.